The ECO Mei Tai is a traditional baby carrier of Asian origin that has recently been rediscovered and made more comfortable. We can attach the Mei Tai by a padded waistband, and after inserting the baby, we can tie the carrier with the padded shoulder bands, adapted to the size of the baby. The Eco Mei Tai ensure the anatomically proper posture, supports the legs, allows the proper spreader position, and does not flatten the baby’s back. 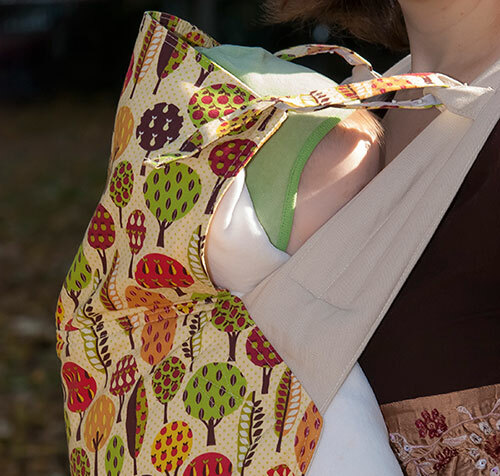 The baby fits us perfectly while babywearing, and is supported and surrounded by the carrier evenly everywhere. The Mei Tai is a practical baby carrier for those, who like to use cuddly tie slings for short or long term carrying or longer walks. 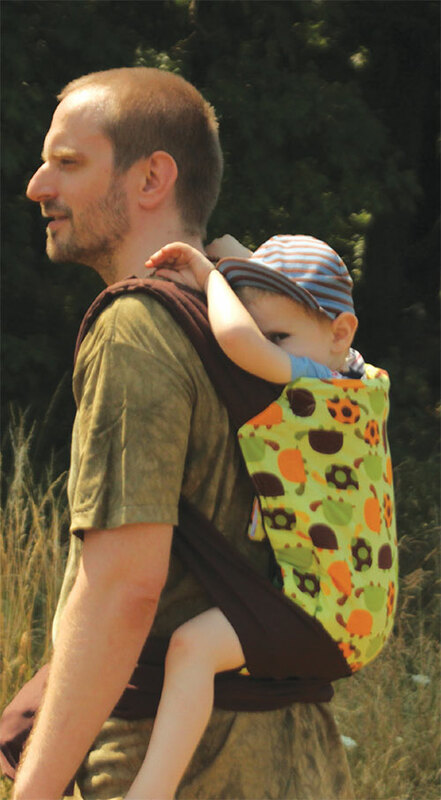 Sizes: The Baby Mei Tai can be used from the age of 1–3 months until 1.5 years, while the Toddler Mei Tai is recommended from the age of about 4–6 months until the child is carried in a babywearing equipment, until the age of 3–4. It is recommended for front, hip and back carrying. Special properties: The wide straps distribute the baby’s weight evenly. The carrier puts part of the weight on the waist, lessening the load on the shoulders and back. Cleaning: Follow the instructions indicated on the sewn-in label. Ma- chine wash, cold. For the Mei Tai, low speed centrifuge is recommended.